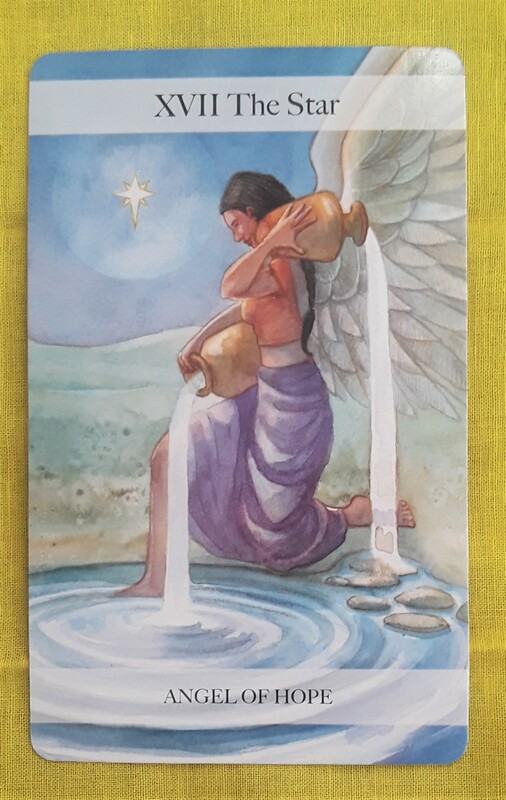 The Tarot card for today, Saturday, and Sunday is the Star (Angel of Hope). If nothing else, I try to use my Tarot messages to encourage everyone to believe in their own power. It’s something I want to talk more about in the months to come. But for now, listen up: You may be: 1) celebrating a holiday with family and friends, 2) intentionally not celebrating anything, or 3) spending time alone. Regardless, I personally believe that things happen for a reason and if you are reading this post today, you were meant to see this. You are a star shining your light. You are glorious. You are hope itself. You are the example the world looks to and the face of courage. Take a few minutes to close your eyes and wrap your arms around yourself. Embrace who you are and your potential.